Nancy has spent time exploring the wild countries of Vietnam and Cambodia. She’s come back with a fantastic reading list. 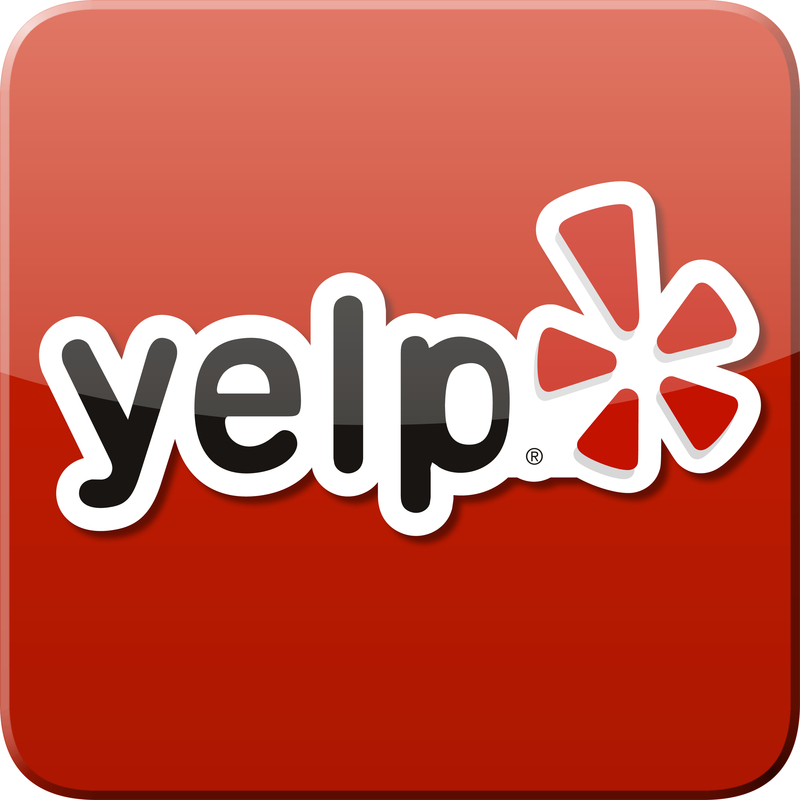 Call her up for a chat on these destinations! Andrea Warren. Escape from Saigon: How a Vietnam War Orphan Became an American Boy. Thetrueaccount of an orphan and his decades-long struggle with cultural identity. 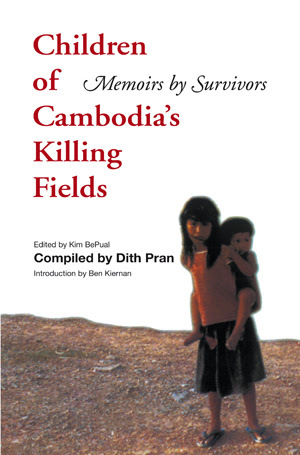 Edited by Kim DePaul, Compiled by Dith Pran. Children of Cambodia’s Killing Fields. A must-read, hard-going memoirs from survivors. Jackie Brown. Little Cricket. The fictional story of the Hmong family, who flees North Vietnam to a refugee campin Thailand, then onward to America. Set in Laos and Minnesota in the 1970s. Minfong Ho. The Stone Goddess. Another fictional account of the evacuation of Phnom Penh. to the media at the War Remnants Museum, this gave me more detail on events. David Lamb. Vietnam Now. I’ve read this 3 times. It’s a timeline of the Cambodia, Vietnam, and Laos. It gives a great insight into what was happening in the 3 countries simultaneously—both in the military and politically. David Lamb. Vietnam Now, a Report Returns. Excellent follow up to his first book. Francois Bizet. The Gate. I’ve read this twice. The author was in Phom Penh when the Khmer Rouge took over. He was inside the French Embassy with a number of refugees—it was in “lock down” by the KR, who put pressure on the Embassy to release all Cambodians, etc. William J Duiker. Ho Chi Minh, a Life. 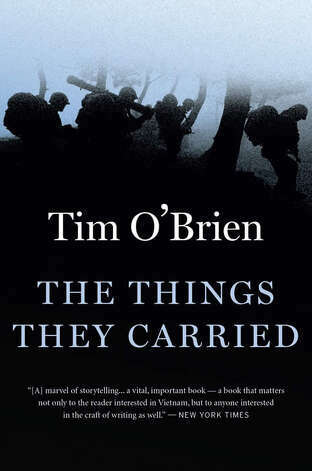 Recommended to me while I was in Vietnam in 2004, I read this book before I returned in 2007. Heavy going but I felt it was worth it. I’d heard North Vietnam’s version and South Vietnam’s version, so to read a third party’s version was helpful. Jon Ortner. Angkor. Celestial Temples of the Khmer Empire. Photo essay with fabulous photos. Very detailed text of the history, with building plans and good maps. Edward Gargan. 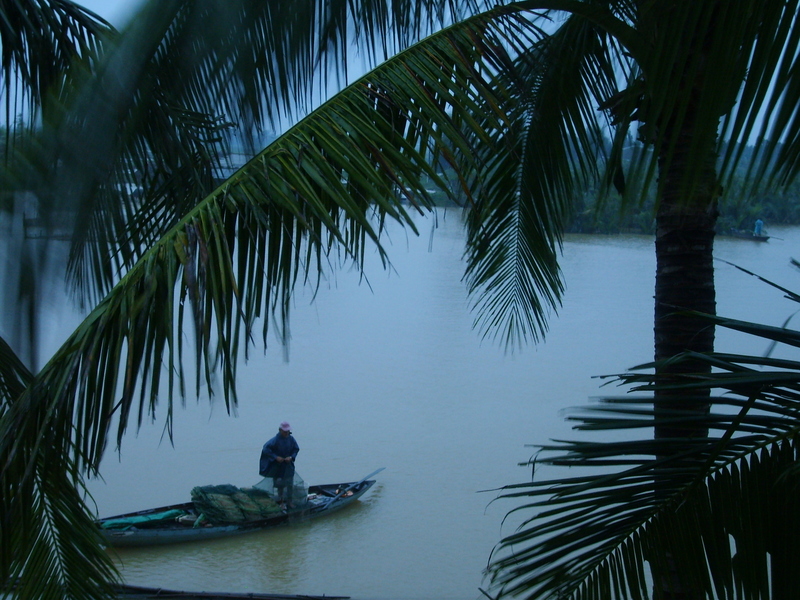 The River’s Tale, a Year on the Mekong. A New York Times correspondent’s travel narrative that delves into the world around the Mekong and its people. Stephen T. Asma. 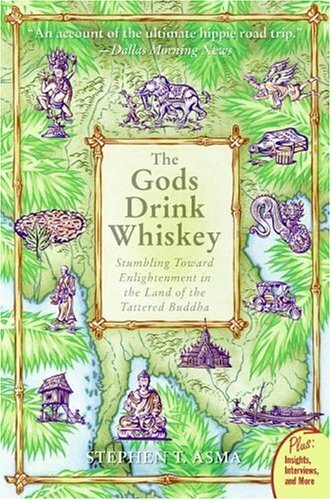 The Gods Drink Whiskey: Stumbling Toward Enlightenment in the Land of the Tattered Buddha. A spiritual travel narrative / memoir that follows the author’s search for Theravada Buddhism and modern Enlightenment in Cambodia. Ed. Andy Brouwer and Kim Fay. To Cambodia with Love. The collaboration of fifty writers that contains personal essays on this vibrant, historically torn country. Loung Ung. First They Killed My Father: A Daughter of Cambodia Remembers. Biography/memoir. Frances FitsGerald. Fire in the Lake. History of Vietnam from feudal times to Communism to the War. Bill Hayton. Vietnam, Rising Dragon. An examination of social change and economy of Vietnam, in a historical and cultural context. Michael Herr. Dispatches. A war correspondent’s biography/memoir in Vietnam. Andrew X. Pham. The Eaves of Heaven, a Life in Three Wars. A descriptive family memoir during the tumultuous 20th century in Vietnam—from the French occupation of Indochina, the Japanese invasion, and the Vietnam War. John Balaban / Nguyen Qui Duc. Vietnam, A Traveler’s Literary Companion. Anthology of folktales, poetry, and essays from Vietnamese writers. Kristin Kelly. The Extraordinary Museums of Southeast Asia. One of my fellow travelers had this book on our 2004 trip. It seems to be out of print; Powells found a used copy for me. Fans of museums love this book. Michael Buckley. Moon Handbooks Vietnam, Cambodia, and Laos. This is my personal favorite guidebook series. Our agents Linda and Nancy have traveled Vietnam and Cambodia extensively. Call for more information about these stunning destinations at 800.821.0401 or email info@wittravel.com.